Aycliffe Today have marked their seventh anniversary by refreshing their website. The community website was created and launched by Martin Walker in January 2012, with their award-winning business magazine – Aycliffe Today Business – following later the same year. To mark the milestone, publishers Mantis Media engaged Aycliffe-based Thrive to refresh the website aycliffetoday.co.uk. 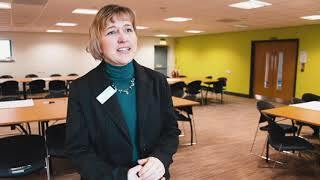 Aycliffe Today now reaches more than 50,000 unique people every month, through its website and social media channels, and has plans to roll out exciting new marketing products this year. Mantis Media director and Aycliffe Today editor Martin said: “The work is basically a refresh, so design-wise it hasn’t changed a lot, but the functionality of the site has been improved after a lot of excellent behind-thescenes work by Thrive. 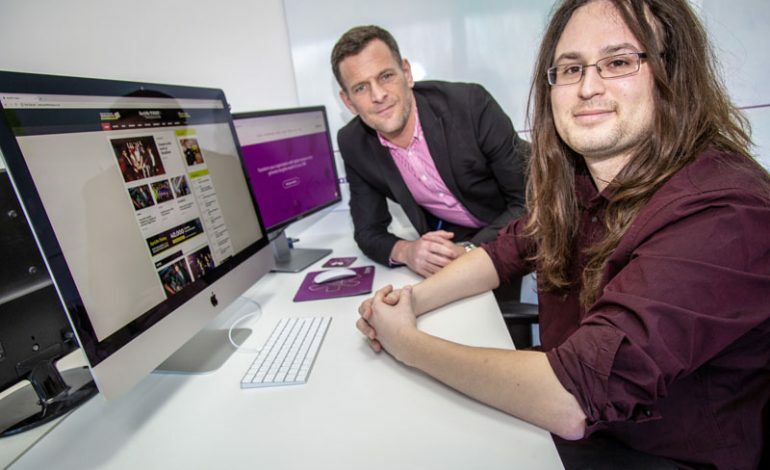 Thrive’s senior web developer Reza Snowdon has worked closely on Aycliffe Today’s new site, mainly on background work and transferring the site’s content, including more than 6,000 articles, to a new server. Aycliffe Today Business – the business magazine for Aycliffe Business Park – is published six times a year and is mailed direct to an exclusive mailing list across the business park. The printed publication has a readership of around 8,000, while aycliffetoday.co.uk averages 15,000 unique visitors every month. Aycliffe Today’s social media pages also enjoy impressive stats, with their Facebook posts reaching 40,000 people a month through engaging content, and their Twitter page generating on average 100,000 impressions a month*. Aycliffe Today also publish all their business material on their developing LinkedIn and Instagram pages. Online advertising is available from as little as £30, with sponsored online articles from £295, which includes a Facebook boost to guaranteed further reach of thousands, as well as professional writing and photography. Or download the Media Pack by clicking here. *web and social media statistics are real (up-to-date figures and evidence can be provided).